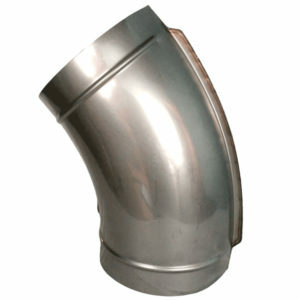 • Flanges make these elbows incredibly simple to assemble, even in the field, without the need for special equipment. 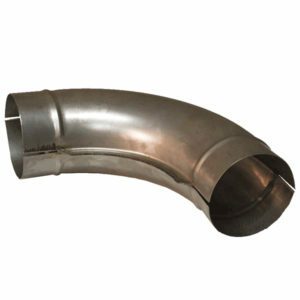 Flanges also allow these elbows to be shipped as halves, which translated to savings in shipping an warehousing costs. Get in touch if you are interested in placing an order or have questions.